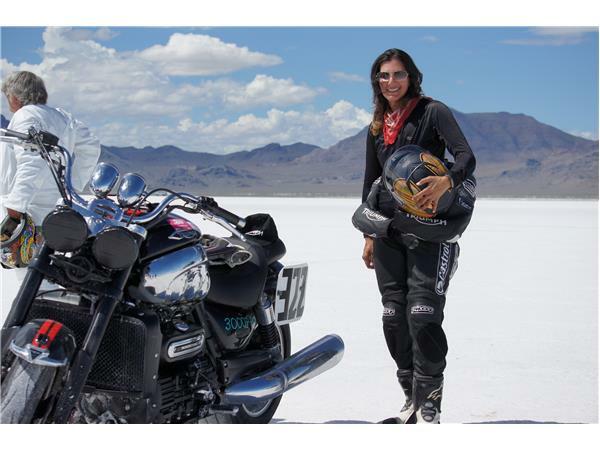 Sarah Lahalih is an amazing woman deeply involved in the motorcycle culture. Currently she is the Brand Ambassador for Triumph North America, race team liason, a racer and a writer. Prepare to be amazed. Chicago born and raised, Sarah has owned a private motorcycle training program in the State of Illinois for 11 years and has trained all branches of the US Armed Forces over the past 4.5 years in the art of motorcycle riding in the USA, Hawaii and Japan. That is only the beginning. 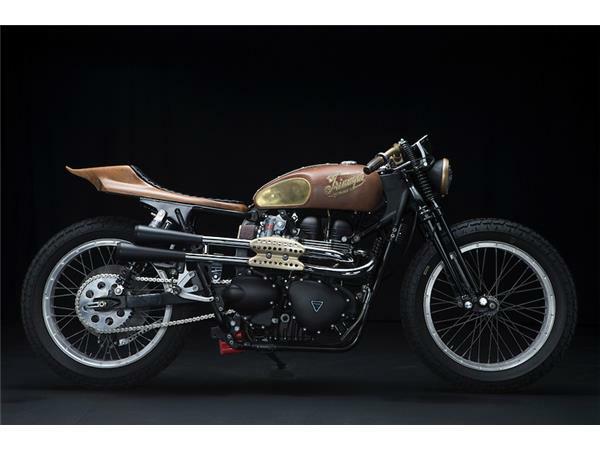 She has designed her first custom motorcycle based on a Triumph Scrambler and has another top secret project to be revealed this fall at Barber Vintage Motorsports Museum. 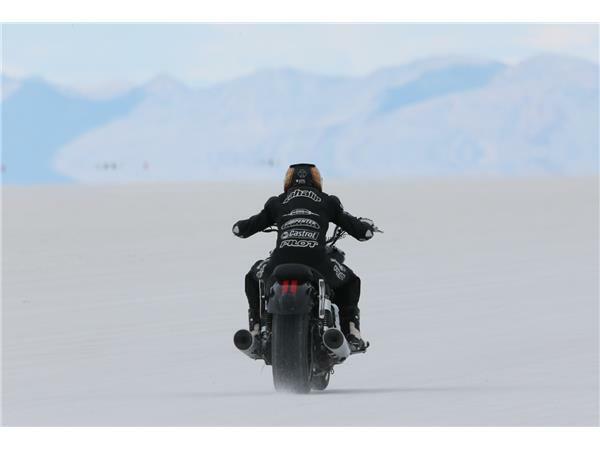 Having competed in CCS starting in 2005, Sarah has competed in the AHRMA Thruxton Cup and will be competing for a land speed record for the second year in a row at Bonneville Salt Flats on a Rocket III Roadster! What remains in her amazing two wheeled life? 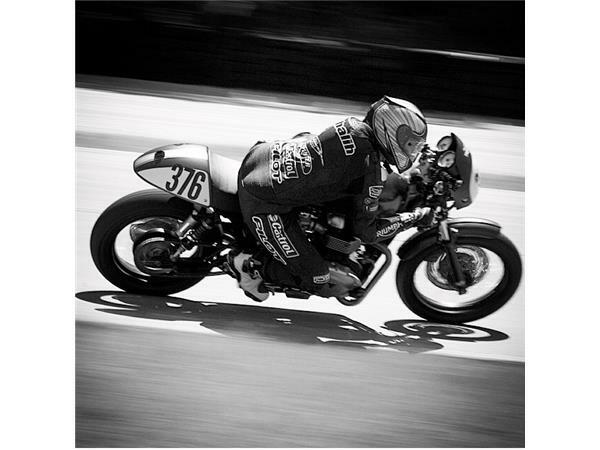 We will dive into that on this special edition of Talking Motorcycles with Barry Boone!